Participate in a cloth diaper blog hop for your chance to discover new blogs and win free cloth diapers and other accessories. New to blog hops? Learn how they work at the bottom of this post. We're pleased to share our latest blog hop with you here! 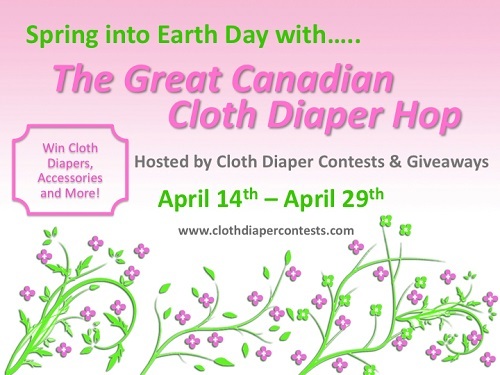 Welcome to the Great Canadian Cloth Diaper Hop, hosted by Cloth Diaper Contests & Giveaways. After you enter my giveaway, be sure to hop around to all the others! 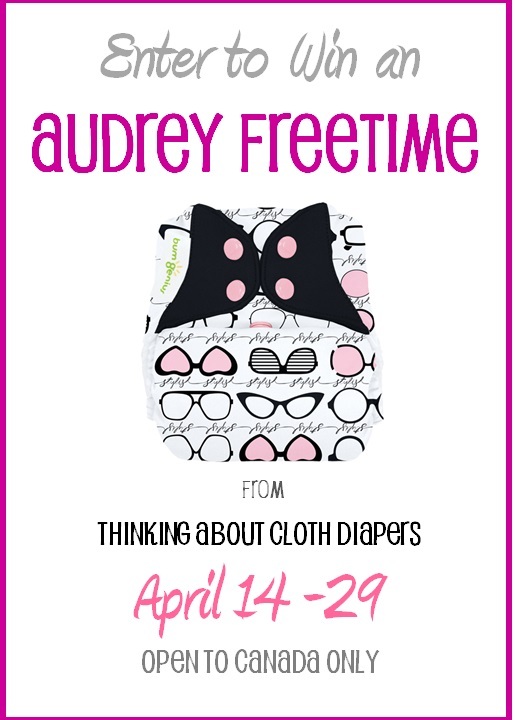 Our Giveaway - A BumGenius Freetime in the Hard-to-Find "Audrey" print! 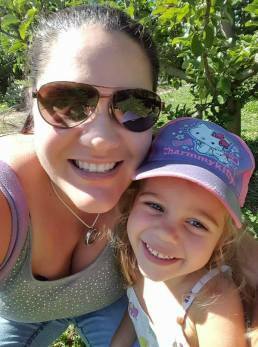 Natalie from Lagoon Baby is awaiting a shipment of Audrey BumGenius diapers - and she's hanging onto one for one lucky Canadian reader! In addition, our prize pack will include some "Genius" sunglasses also from BumGenius - you can't buy these! And now, go enter some more of these great giveaways for more chances to win! Cloth Diaper Contests & Giveaways and the Great Canadian Cloth Diaper Hop participating bloggers are not responsible for sponsors who do not fulfill prize obligations. Looking for more chances to win cloth diapers and accessories? How Do You Enter a Blog Hop? Click on the Blog Hop Button on our home page (or in this article!) to go to the host blog to view the list (called a "linky") of participating blogs. Then, "hop" between the blogs, enter the contests, leave a comment on each blog, and sign up to follow those blogs that interest you! Click on the Blog Hop button on each blog's home page to back to the list of participating blogs and repeat! 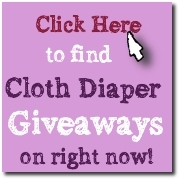 Find some cool blogs to follow and enter to win fantastic free cloth diaper prizes! According to Life with Levi "A blog hop is a list of blogs related to a similar topic". A blog hop is a way to discover great blogs. Bloggers participate in blog hops to build exposure for their blog and gain new followers. And readers love to take part in a cloth diaper blog hop, because it's a great opportunity to win some great cloth diapers and other accessories! 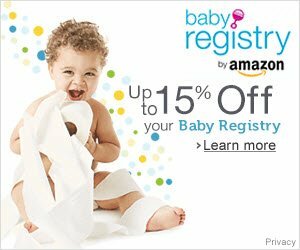 According to Daily Mothering, a popular cloth diaper blog, "Cloth diaper giveaways are known for being some of the very biggest, most popular blog giveaways". Promote your own blog, and find other blogs that catch your attention! Plus, it's fun to enter for the other participants' prizes!